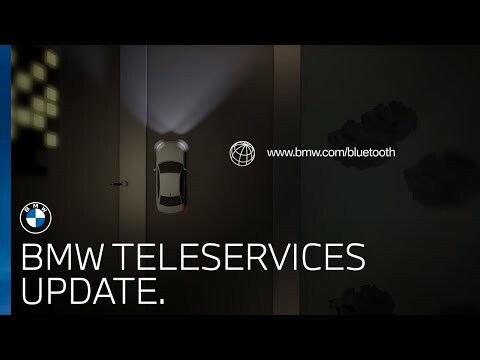 BMW Teleservices – one of the many intelligent Connected Drive Services, offers a host of new and exciting features and gives your vehicle the capability of automatically transmitting service information directly to your preferred BMW Servicing Centre. With these intelligent features your BMW Centre knows the exact servicing requirements for your vehicle. This service is standard on all new BMWs. The Automatic Service Call allows sending related data to your BMW Centre. We will then contact you to make suitable arrangements for your vehicle to be booked in with us, where any required parts can be pre-ordered – ensuring a streamlined and efficient service experience. Should you ever require technical assistance, you can transmit data relating to the condition of your BMW directly to our Roadside Assistance team at the touch of a button so that they can diagnose the problem and send immediate assistance accordingly.